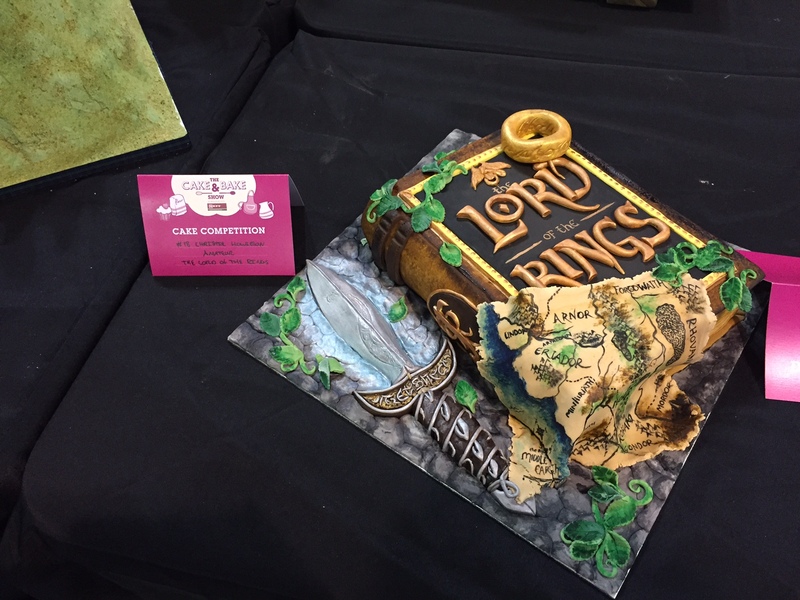 On Sunday I headed east to the Cake and Bake Show at the Royal Highland Centre, Edinburgh. As you may have seen from the cake I made my mother in law here, I am a keen amateur baker so was keen to pick up some top tips. Unfortunately we were not organised enough to have booked any of the numerous classroom sessions, including some intriguing ones such as burlesque baking and lettuce cake (??!) but we still had a great time. There was over 70 stalls ranging from baked delights, tools of the trade, cooking utensils, savoury foods such as Heck Sausages and beautiful gifts from the likes of All Things Wood. 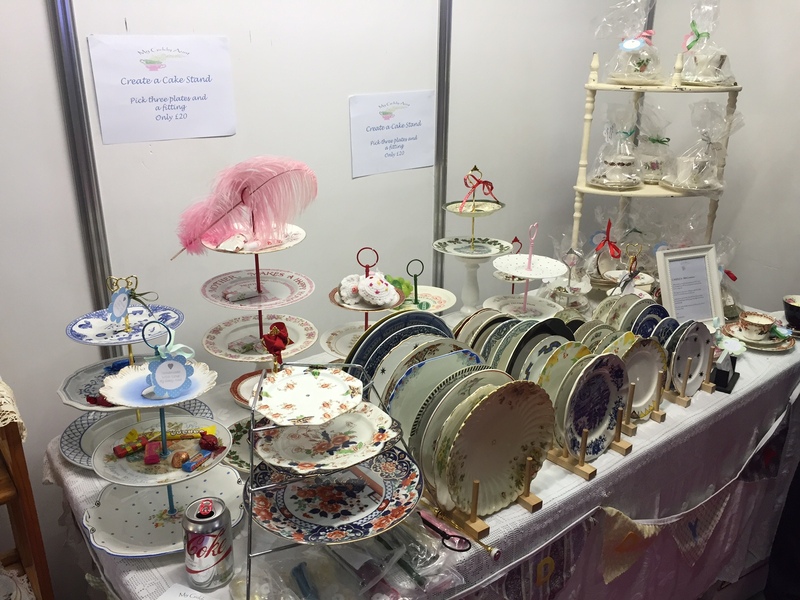 I also particularly liked the make your own cake stand stall from My Giddy Aunt. 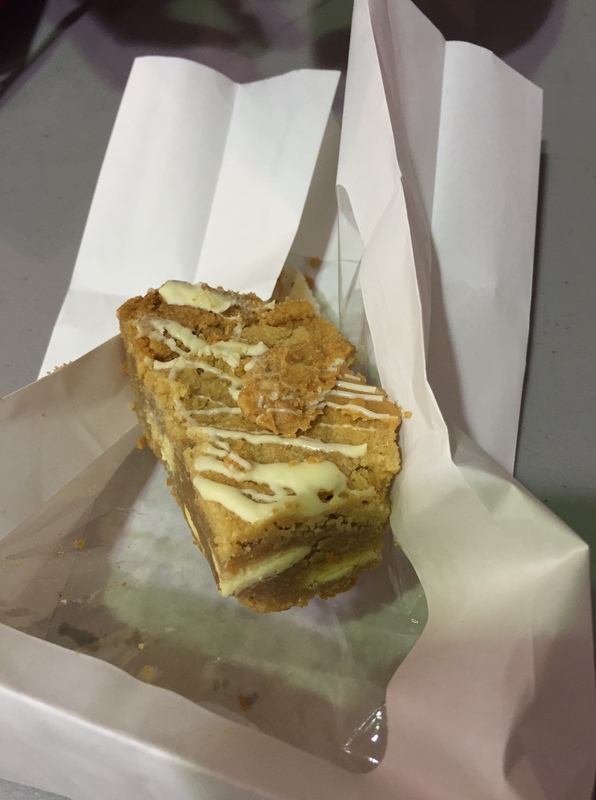 And I loved eating the peanut butter blondie from Mimis Bakehouse. 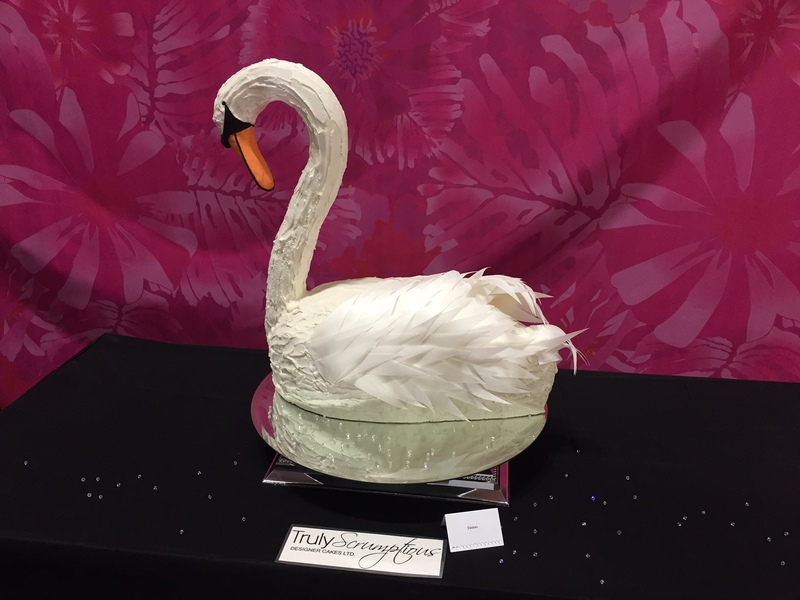 There were some absolutely beautiful professional cakes on show such as this full size Swan from Truly Scrumptious bakers. 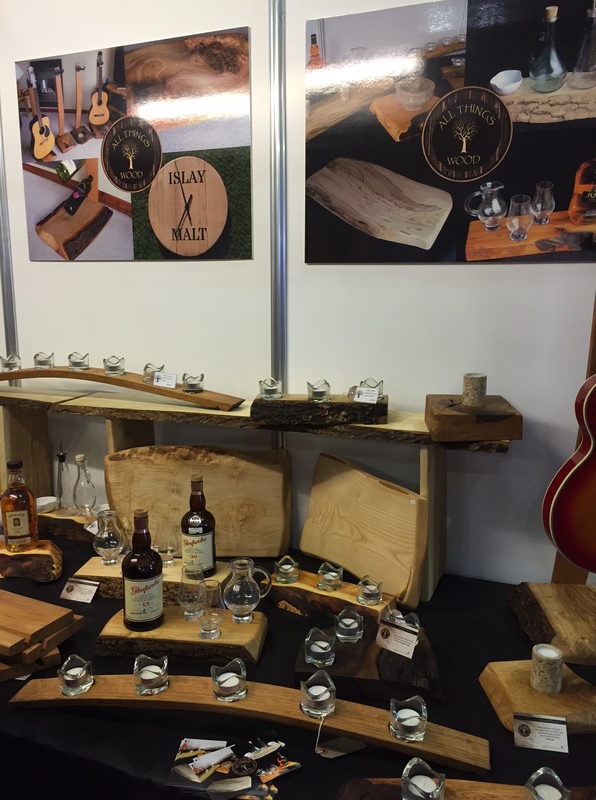 I love their creations as they started at the back of a bakery in my home town of Linlithgow. Every time I am back my niece and I peek in the window of their now much bigger premises to see the bakers at work. But a life sized swan, really can you get more decadent than that…. However, the amateur baking table gave the professionals a run for their money. 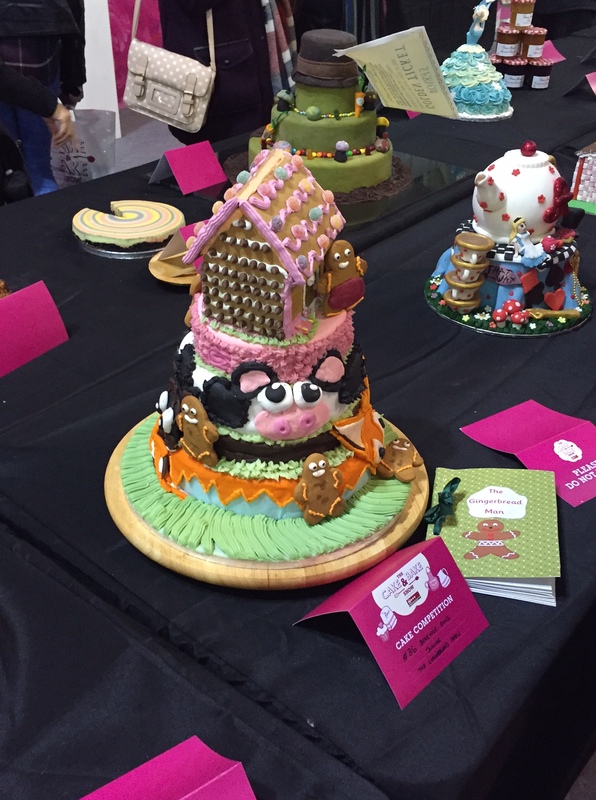 I was taken aback by the quality of cakes and detail of decoration for the Show Competition. I mean just look at these cakes….. 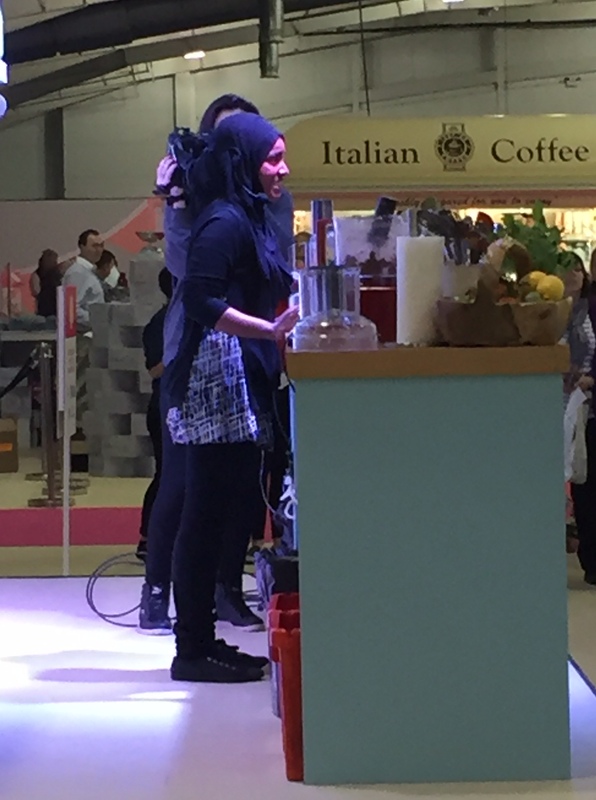 The highlight of the day though was seeing Nadyia, winner of GBBO 2015 in the flesh on the Live Stage. I love her! She gave a demonstration of her amazing Peanut Salted Caramel Chocolate Tart- oh I so wish they had given out tasters. 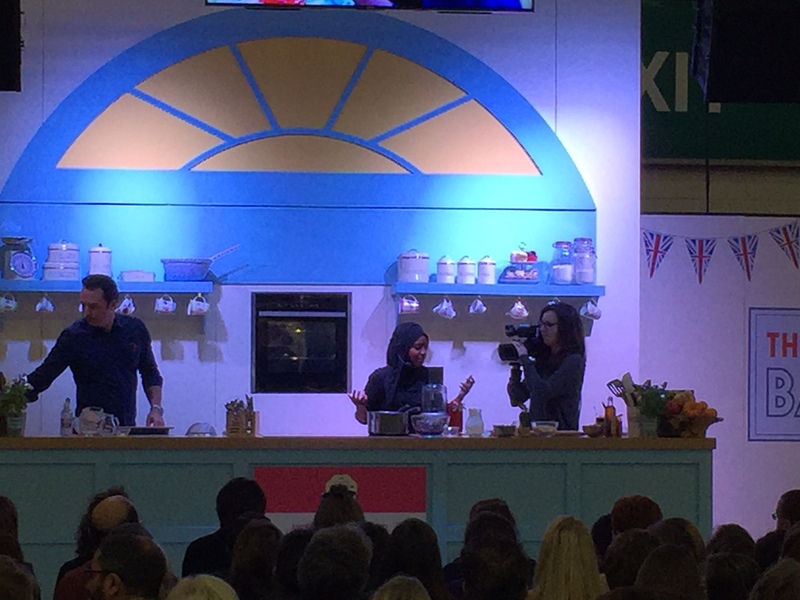 She was even more likeable live, the facial expressions were all there and she was a sure hit with the 600 fans that crowded round to watch her bake. This was a really fun day out. The tickets were free if you booked them early enough and I would thoroughly recommend going next year, although maybe be more organised and book a classroom session. Although I must say mooching and eating was a lot of fun. 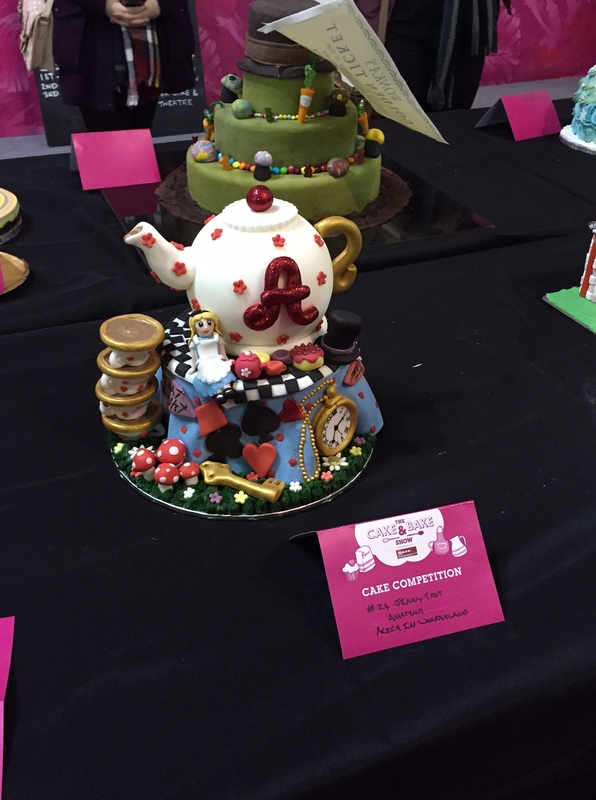 For more information on future cake and bake shows look at the website here.